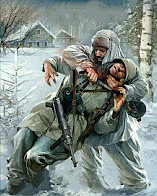 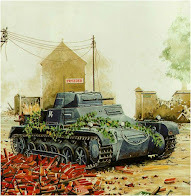 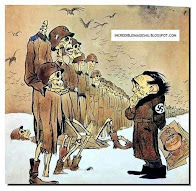 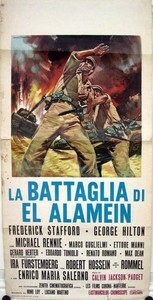 Weird WWII: "The Battle of El-Alamein"
The date is 1942 and a unit of Italian infantry are fighting a losing battle against a dedicated and highly trained Allied force bent on crushing the marauding Axis armies in North Africa once and for all. 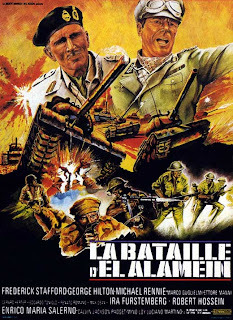 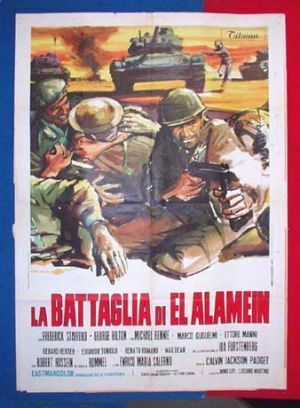 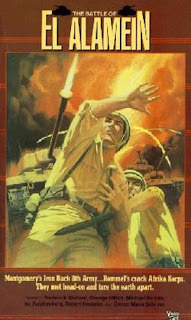 This flick tells of the famous Second Battle of El Alamein through the eyes of the out-classed Italians. 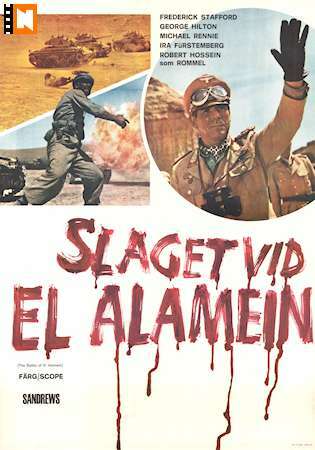 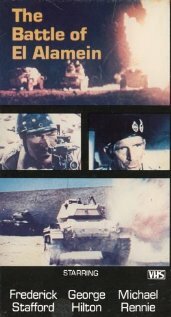 The film is up to par with all the other Italian flicks of the time with horrible sound, gritty color and being a bit boring but this one is worth catching once just to get a glimpse of the desert war through the eyes of the Italians. I couldn't find an English trailer but check out this Italian one and see what you are in store for.